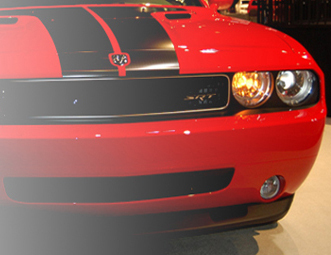 We are a full service provider of vehicle maintenance, repairs, tires, and towing. We provide quick and accurate estimates and affordable services including all of your vehicle manufacturers scheduled maintenance. No matter what your needs, our friendly and knowledgeable staff will diagnose the problem and inform you of your options. 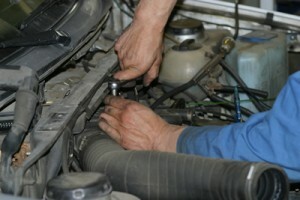 We also provide routine auto maintenance such as oil changes, tire replacement, tire repair, tune ups, and fluid changes. 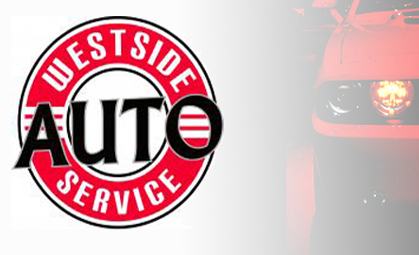 If you want friendly personalized service from professional automotive repair technicians, contact Westside Auto Service. Call or stop by today to see what we can do for you!